Living a natural lifestyle is central to rootworkers who routinely work in close proximity with Mother Earth, oftentimes with one foot in the world of Spirit and one foot in the mundane world. Maintaining a spiritual household is not hard to do if you are mindful of how you do things. Sometimes the simplest of remedies and house cleaning are the best of them all. Here are a few things you can do to infuse a little magic into daily household tasks that when implemented, have the added bonus of helping to maintain a spiritual household. 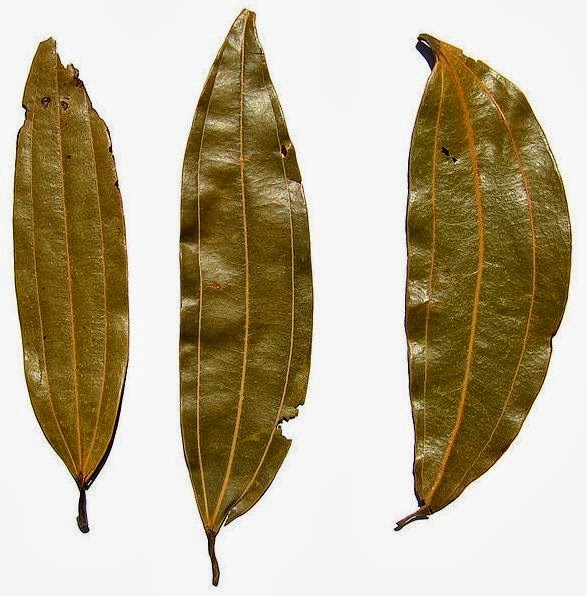 The best grain moth repellent is bay leaves. Sprinkle some in your kitchen pantry, on shelves where you keep food, or even tape some to the inside of food storage containers. Not only will it keep away those pesky grain moths, it will also bring you protection, health, success, ward off evil, the evil eye and drive away enemies. Oh, and they won’t leave a flavor when stored with your food. Take an onion and cut it into four equal pieces. Place a piece in each corner of the home to get rid of disease and sickness and keep evil away. Replace the onion when the pieces get black. Cedar branches hung around the home is believed to prevent lightning strikes. Rub garlic on your pots and pans in order to get rid of negative energy that can affect the food you prepare. Hang marigolds on your doorpost to stop evil from entering your house. Tie a horseshoe to your wash bucket and you will be successful in all your endeavors. Throw a sachet of peppermint leaves under the bed to ward off spiders. For perfectly clean windows from ordinary dirt and grime as well as stagnant spiritual residue use holy water and ammonia to clean them.